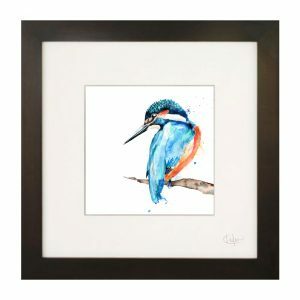 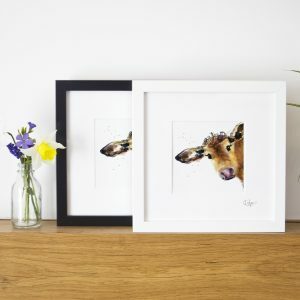 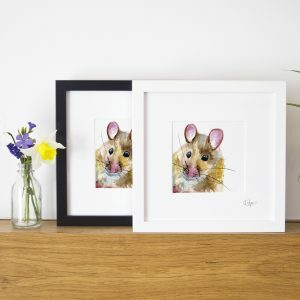 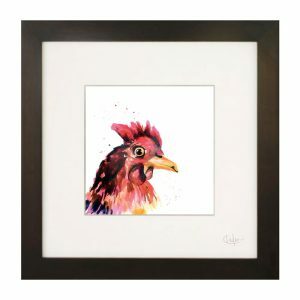 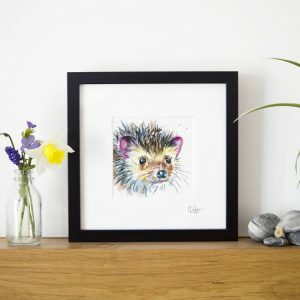 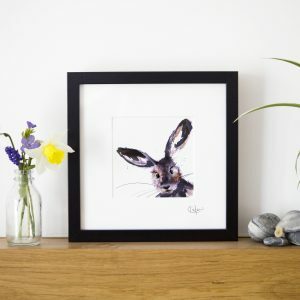 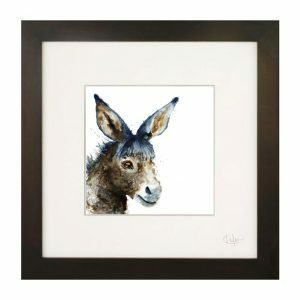 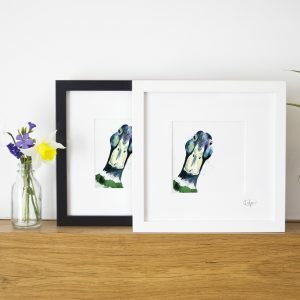 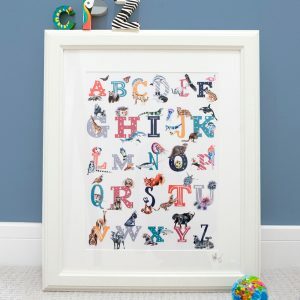 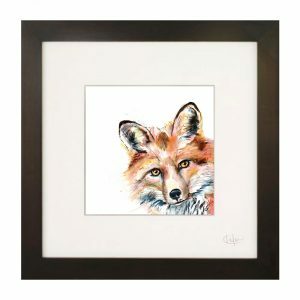 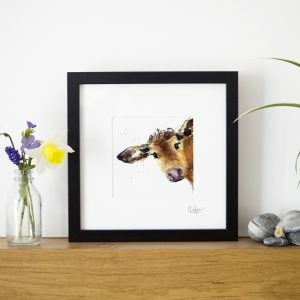 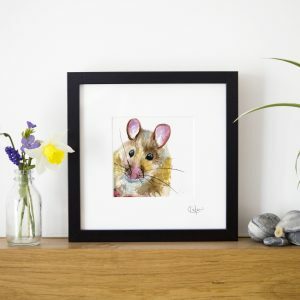 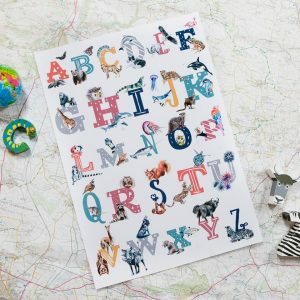 Kate Moby is a UK designer whose hand drawn nature-focused illustrations adorn homeware, stationery and gifts that have been featured in the Guardian and Country Living. 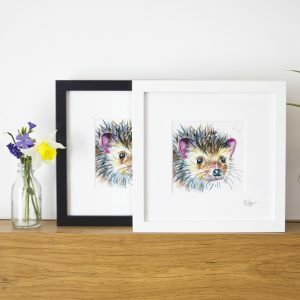 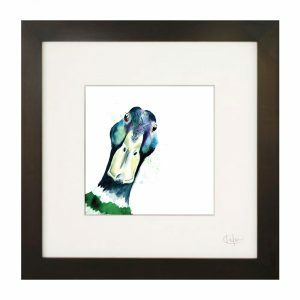 All her designs are created in a quirky way: Bamboo grows in the studio garden, which she cuts and whittles into dip pens. 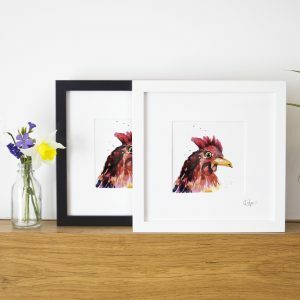 She then uses coloured inks to layer up the illustrations. 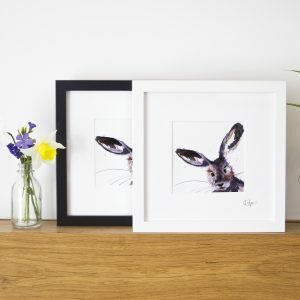 Everything is proudly made in the UK to the highest eco standards and sent from her Herefordshire studio.